Litecoin has taken another major step in the cryptocurrency universe and further consolidated its position as a widely accepted virtual currency. On January 5, Litecoin announced on their official website that the foundation is delighted to be sponsoring the 2nd annual Mammoth Film Festival which will be held at Mammoth Lakes, California for the time period of 7th to 11th February 2019. The film festival which premiered in the year 2017, was considered one of the largest first film festivals ever organized. 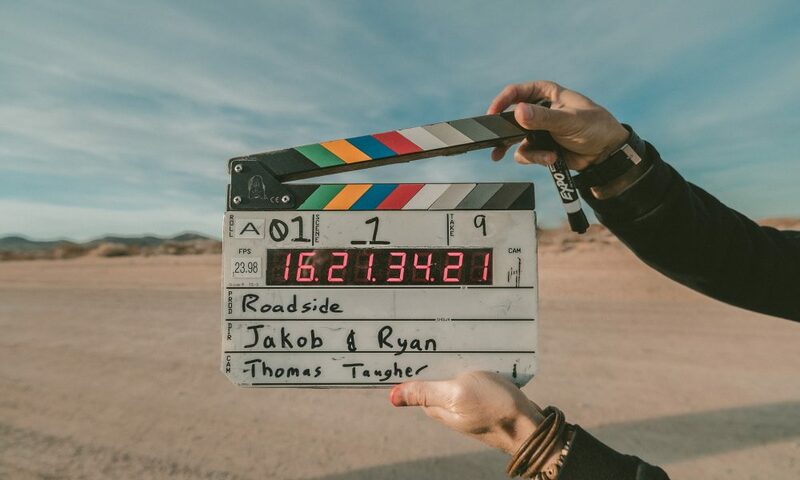 The announcement should herd in an enormous amount of attention for the virtual currency as several members of the litecoin foundation will be interacting with various high profile filmmakers, actors, celebrities and festival attendees and endowing them with pivotal knowledge regarding cryptocurrency while also helping them set up crypto wallets to experience the efficiency of litecoin unmediated. The website also stated that the various winning filmmakers of the festival will be awarded with litecoins for their achievement. The value of Litecoin, which is also the sixth largest cryptocurrency at the moment, might have had a positive trajectory impact due to the press time of the announcement. Since the news was announced, the valuation of LTC was shot up the highest in the last 24 hours among the top-six cryptocurrencies and is currently placed a price growth of 1.40% at the time of writing. The future of cryptocurrency is always shrouded with instability and a sense of unpredictability is ever present. However, Litecoin has been very shrewd and diversely exciting in their recent brand promotions and their partnerships at the turn of the year.